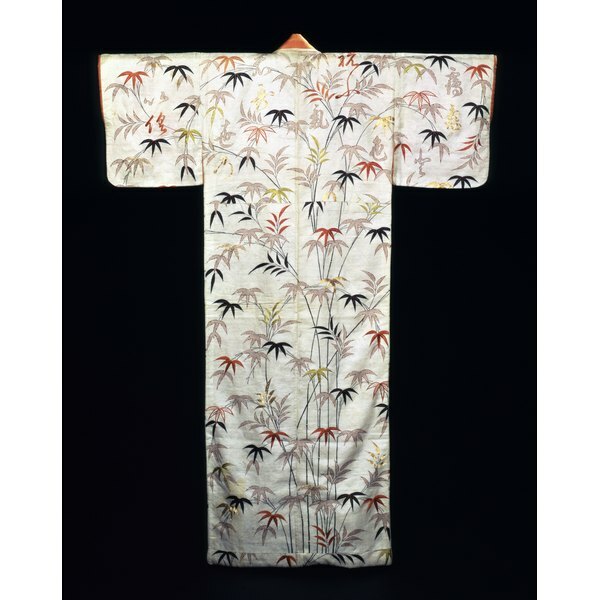 A kimono and obi are made from colorful silk with interesting patterns and a variety of colors. In traditional Japanese culture, men and women wear luxurious robes, or kimonos, tied with a wide sash called an obi. 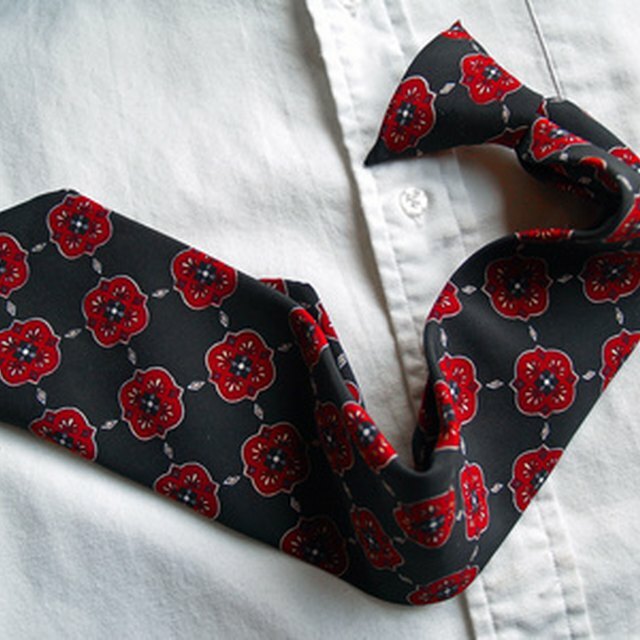 Men tie their kimono belts more simply than women, but the tie is more complicated than a shoelace knot. Traditionally, a man’s obi would hold a sword or knife at his waist, so the belt must be tied securely. With some practice, you can tackle tying an obi in just a few minutes. Cinch the kimono with a cotton belt. Tie the belt in a small knot at the front of your body. Slide one end of the obi sash up, through the tied belt, making sure that equal lengths of the obi dangle down over the belt. A genuine obi is thicker than a belt; it consists of two long pieces of fabric of equal width and length, sometimes with padding sewn in between. One long side of the obi is sewn with a folded edge. The folded edge of the obi should face up as you wrap it around your waist. Grasp the ends of the obi and wrap it around your waist. Gather the ends of the obi at the front, under your belly. Arrange the right end over the left end. Pull the right end up through the folded obi. It should come up and out around the belly button. Secure the ends of the obi by folding them into the sash. Turn the obi so the smooth part of the obi faces the front and the folds are in the back. Kyoto Kimono: How Do I Tie an Obi Bow?